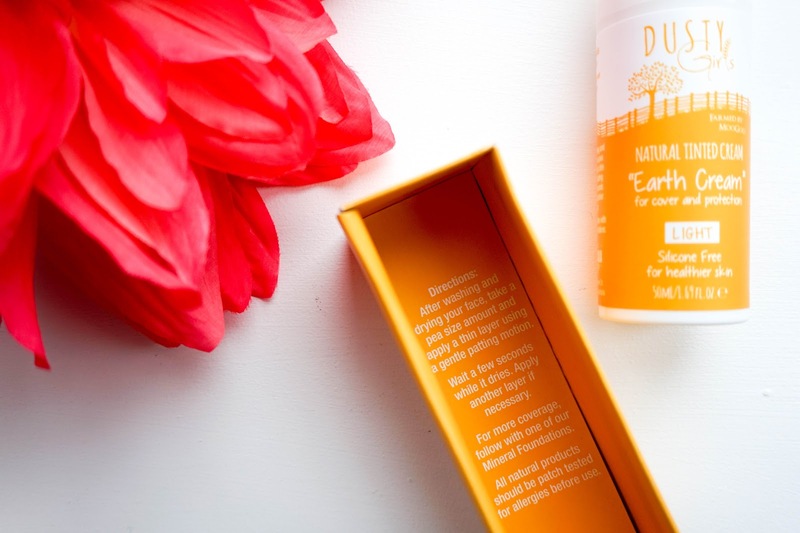 Unfortunately I'm not an ultimate green blogger when it comes to my beauty products, but if I can try out natural options I'll certainly give them a chance without hesitation. This is where Dusty Girls Makeup comes in, as I was recently contacted by the brand to see if I wanted to try some of their makeup products and it only took me about a second to accept. 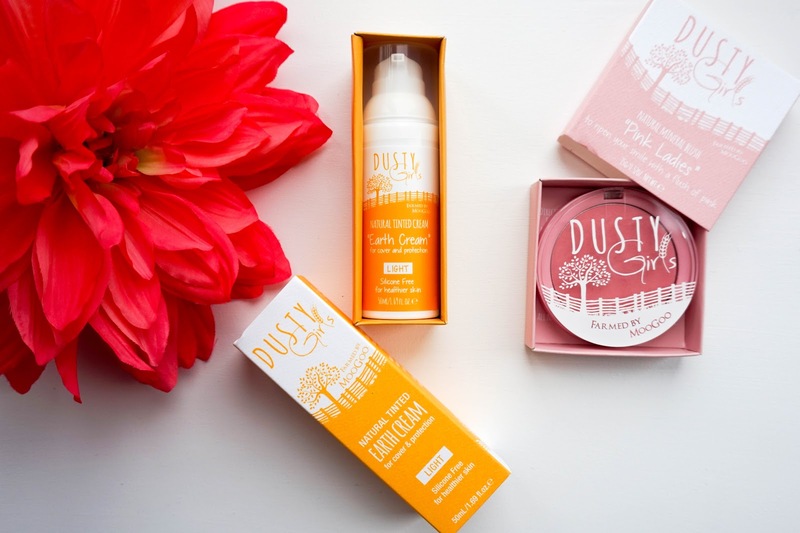 If you're not aware of the brand, Dusty Girls is a natural mineral makeup brand focusing on healthy alternatives for our skin. The brand were inspired by country living as they created their products using natural clays and minerals of the earth aimed at improving the overall condition of our skin rather than masking it. The brand were born from the bigger skincare company that is MooGoo skincare so you can be sure that everything is natural and chemical free as promised. I have been sent out two face products to try out and spoiler alert... I have been super impressed with both from the first use. Straight away I love with the fun, bright packaging, which is fuss free and simple to use. But of course the most important thing is what's inside that counts, so let me tell you about each product. 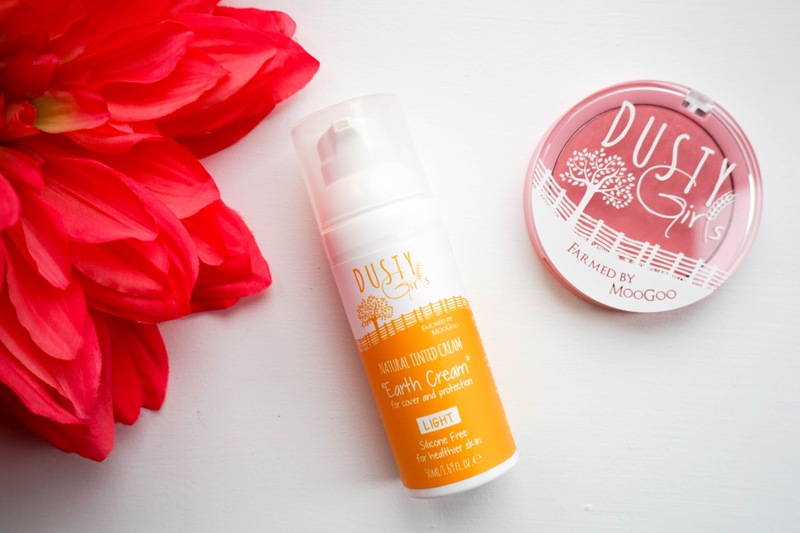 First up I have the Dusty Girls Earth Cream* which is described as a natural tinted cream for acne prone skin. Now I definitely don't suffer from blemishes, but I did take a chance on this hoping to find that super natural kind of base. Before using this I had already expected it to leave my skin feeling dry considering it's aimed at acne prone skin. However from the first application it just felt silky soft and lightweight on the skin. Yes it has a semi-matte kind of finish but it felt comfortable to wear and by the end of the day it didn't attract any kind of dryness on my face. Despite the finish it leaves my skin feeling radiant and with a natural glow to it. The main ingredients Nigella Sativa Oil and Manuka Tree Lead Oil are know for their healing and repairing abilities, so this is perfect for soothing and restoring the skin. When it comes to application, half a pump was more then enough to cover my face and using my usual beauty blender worked perfectly fine. Now the only thing I'm not exactly liking is the scent, damn my fussy nose. Staying true to its name this has quite a very distinctive earthy scent (I really don't know how else to describe it), which is present while applying the product, but does disappears once everything is blended out. It won't put me off using it completely but the scent is definitely something to bear in mind. Apart from that I just love the product overall. 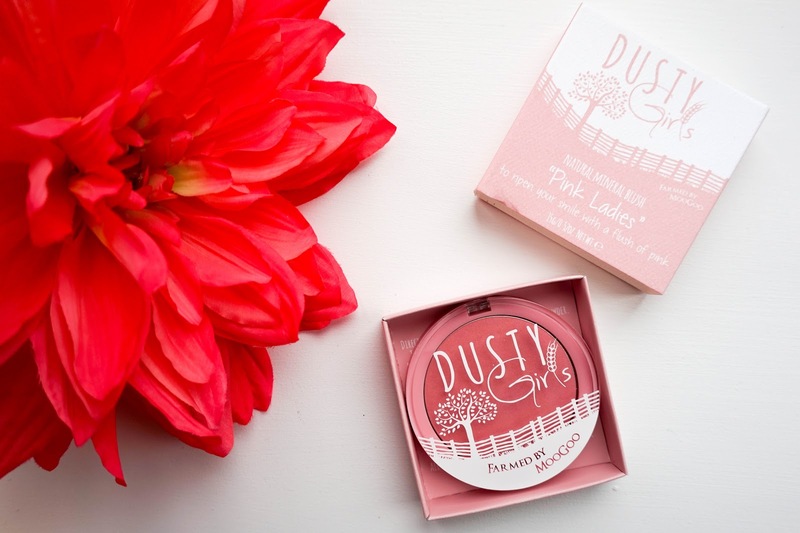 Last up I've got the gorgeous Dusty Girls Pink Ladies Natural Mineral Blush*, described as a delicate shade of soft pink with a subtle light reflecting shimmer. 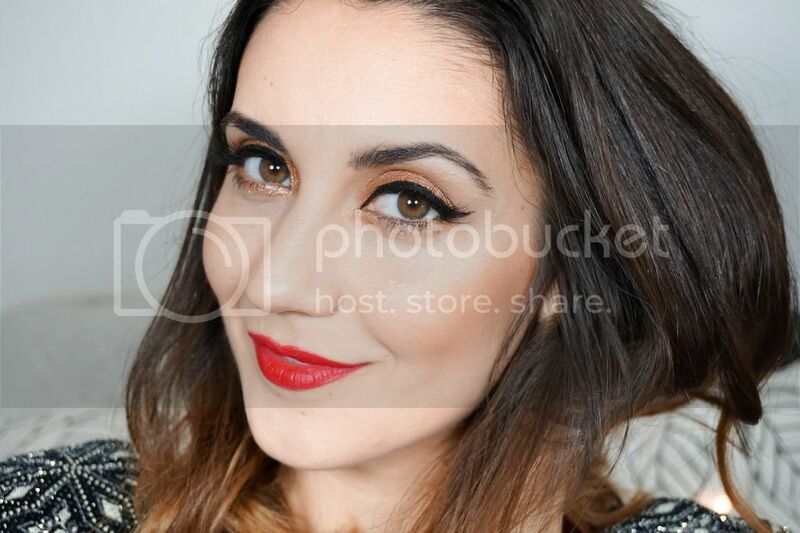 I just adore how natural this looks when applied to the cheekbones, it really is the perfect flush of colour and not to mention that the subtle shimmer adds a stunning glow. I wasn't really expecting such great colour payoff knowing that it's made with natural ingredients, but the pigmentation is fantastic. Not only that but it has great moisturising ingredients within, such as Vitamin E, Jojoba & Macadamia Oil, which is amazing. 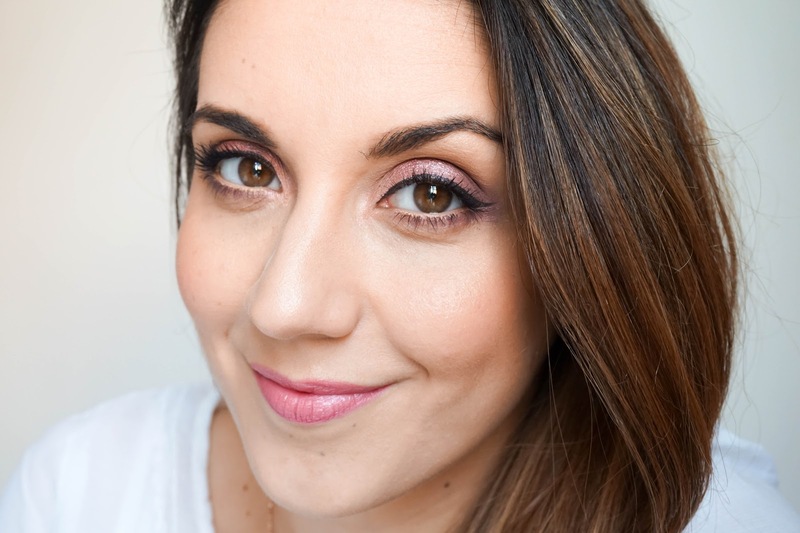 The overall texture feels super soft and buttery on the skin, so there's no chalkiness in sight. The staying power was also impressive as it lasted on me all day. 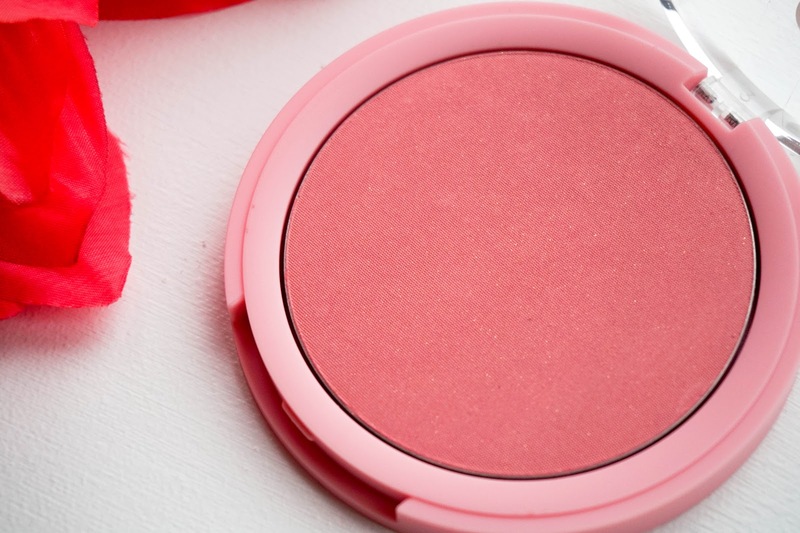 This is a total winner in my books, I have nothing negative to say about it and I can already see it becoming a favourite for adding a healthy rosy glow to my makeup looks. As you can tell I was pretty impressed with these products and the brand overall... I've already created a more natural Valentines makeup look with the two main products and I should have that up later in the week. 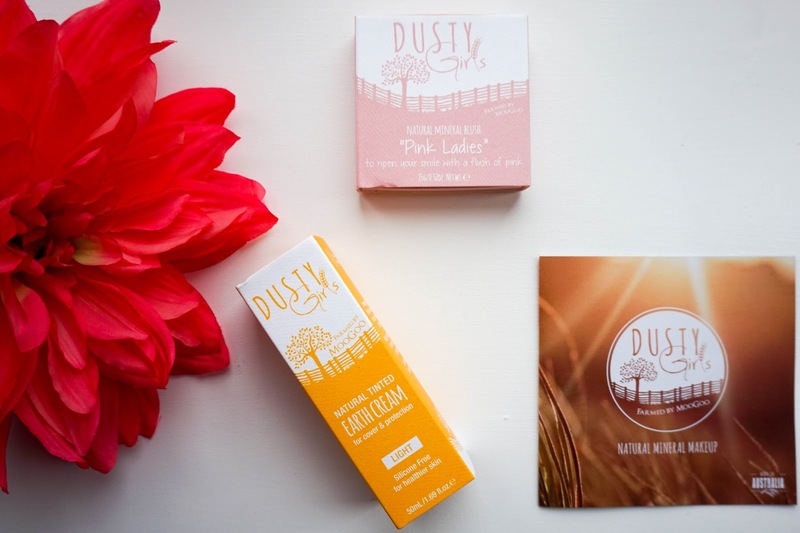 I think if you're looking to try out a natural makeup brand which focuses on healthy skin, then Dusty Girls is the way forward. I would love to hear your thoughts on the brand... Have you tried anything from their available makeup range?